Thirty-three cards, hand numbered and signed on verso by James Panero & Meryl Meisler, edition of three. 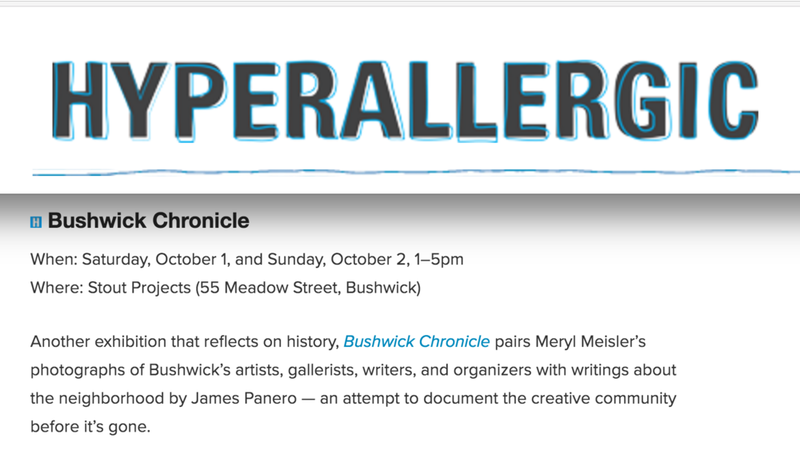 BUSHWICK CHRONICLE: Photography by Meryl Meisler, Writing by James Panero, an exhibition at Stout Projects opening over Bushwick Open Studios and on view through October 2016, recognizes Bushwick as a historically significant artistic community now in need of documentation. 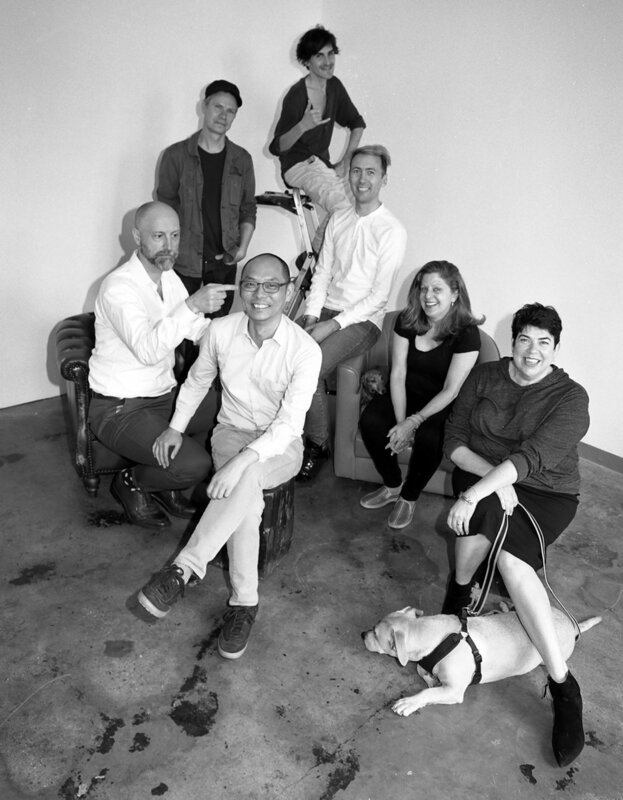 Over the summer of 2016 through a series of open calls, Meryl and James invited the artists, gallerists, journalists, and organizers of Bushwick to gather for group portraits inspired by Nina Leen’s 1950 portrait of the Abstract Expressionists in “The Irascibles,” Timothy Greenfield-Sanders's 1985 series “The New Irascibles,” and Art Kane’s 1958 portrait of Jazz Musicians in “A Great Day in Harlem.” These photographs were taken with a medium format camera using black-and-white film, returning Meryl to her analogue roots and printing in the dark-room. 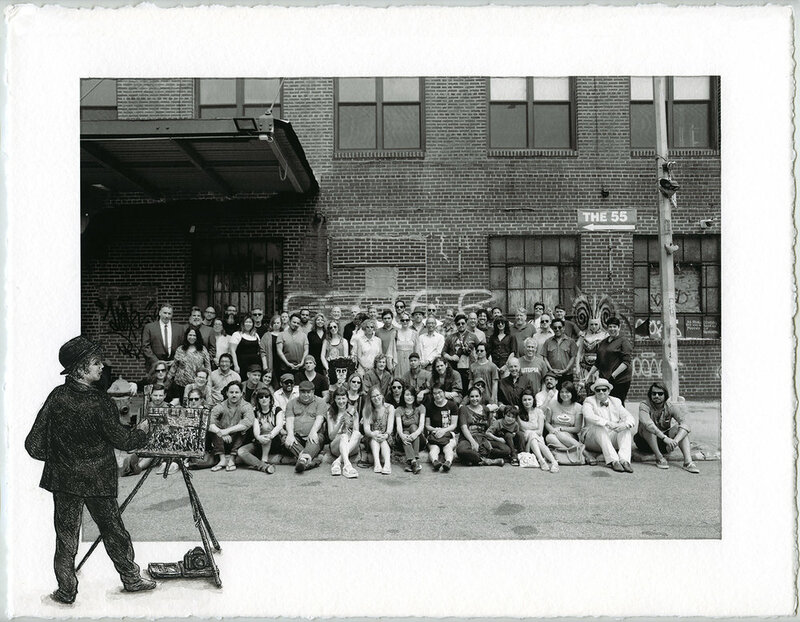 The exhibition of these new photographs is now paired with Meryl’s illustrative painted photographs of Bushwick from the 1980s on, and James’s writing on the neighborhood. New York is unsentimental. It pushes and pulls, attracts and repels. The only constant is change. For artists these dynamics can be particularly extreme, both inspiring and challenging. For a short time in the long history of this neighborhood, Bushwick, Brooklyn became a place for artists to live, work, and exhibit together. 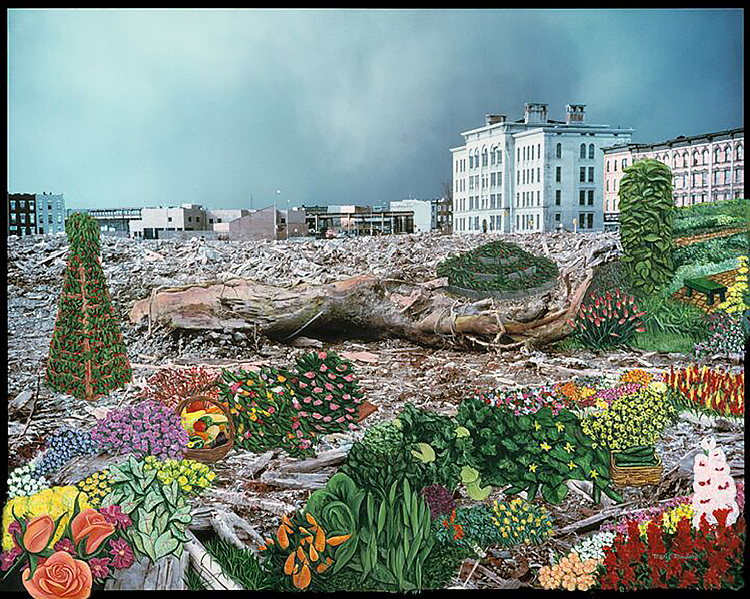 Emerging after the 2008 recession on the periphery of the city’s cultural center, the arts of Bushwick came to be identified with self-creation: a sudden flowering nurtured by a network of self-made institutions, from apartment galleries to non-profit collaborations. Just as in Montparnasse a century ago, no one style dominated the neighborhood’s artistic scene. 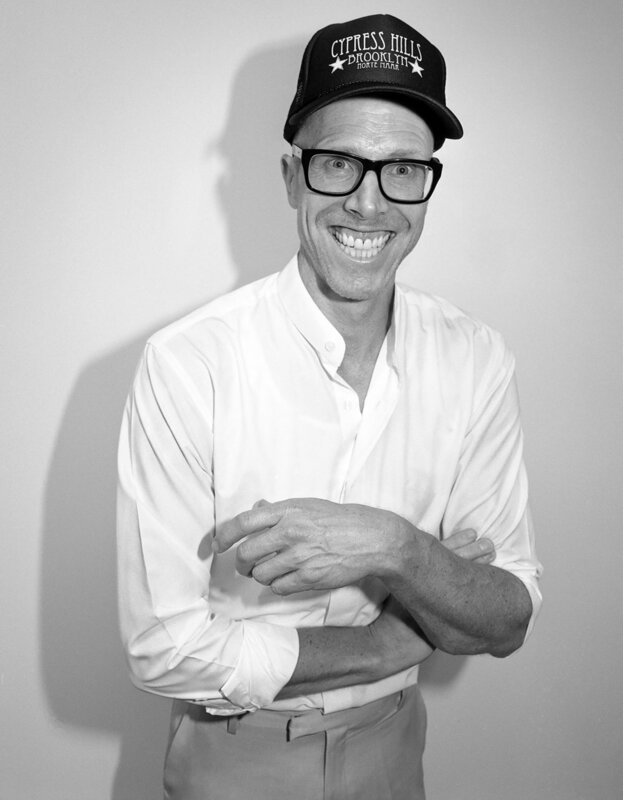 Instead a spirit of collaboration and DIY experimentation defined it. As with other historical arts neighborhoods, from Montmartre to Tenth Street, Bushwick will one day cease to be a place of artistic relevance—not necessarily as artists are pushed out, but as non-artists push in. History is often lost in such transitions, which is why the Bushwick community now rightly regards documentation as among its important, lasting self-creations. 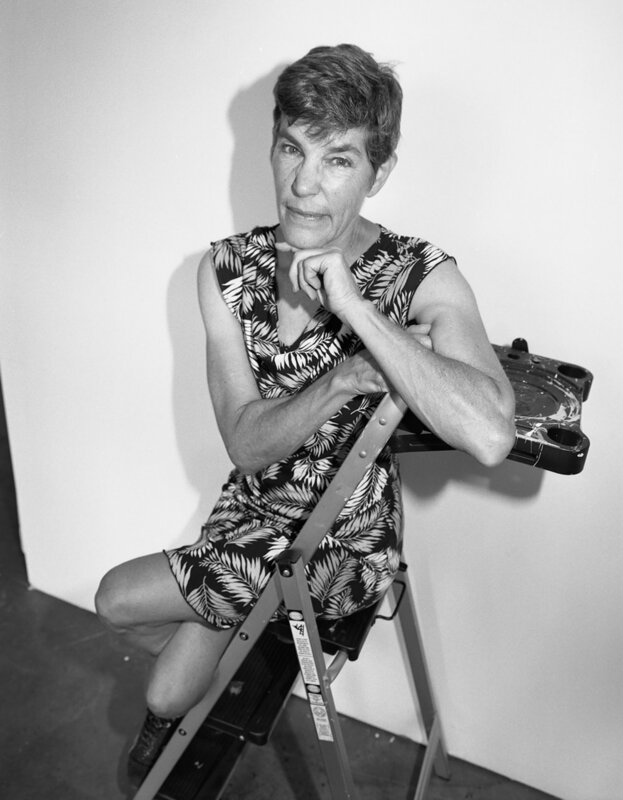 Meryl Meisler is a photographer who taught art in the Bushwick schools from 1981-1994. Carrying a point & shoot camera to capture what she saw going to, from, and during work, Meryl created the largest known photographic documentation of Bushwick during the era. Upon retiring from the NYC public schools, she began releasing large bodies of previously unseen work. Her monographsA Tale of Two Cities Disco Era Bushwick (Bizarre, 2014) and Purgatory & Paradise SASSY ‘70s Suburbia & The City (Bizarre, 2015) received international acclaim. Meryl is represented by Steven Kasher Gallery. “Bushwick Chronicle” Celebrates New York’s Most Vibrant Arts Community, by Miss Rosen, Crave, October 1, 2016. "Bushwick Open Studios: Field Notes & Takeaways," by Paul D'Agostino, Brooklyn Magazine, October 3, 2016. "Bushwick Open Studios 2016" by James Kalm, October 4, 2016. "The Urban Lens: Meryl Meisler chronicles today’s artists and creatives of Bushwick" by Dana Schulz, 6sqft, October 14, 2016.